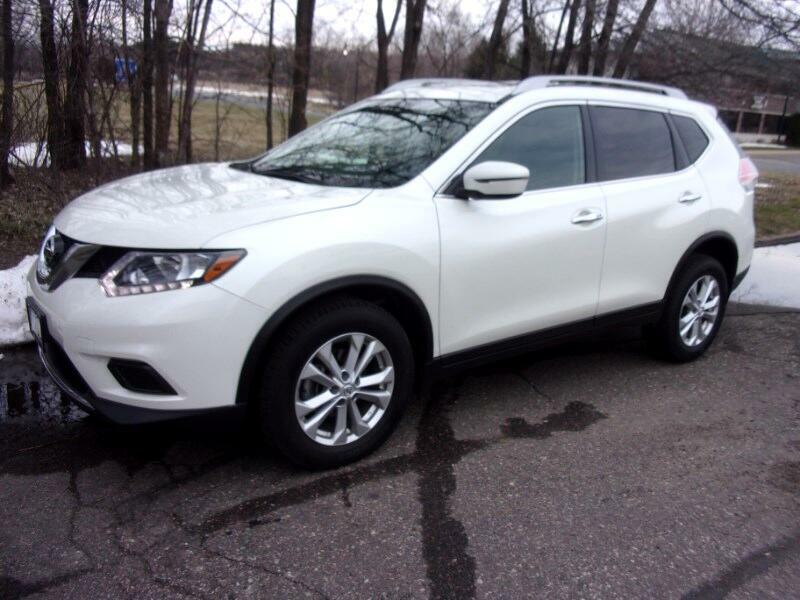 Used 2016 Nissan Rogue SV AWD for Sale in Vadnais Heights MN 55110 Integrity Autosource Inc.
ALL WHEEL DRIVE WITH BACK UP CAMERA, BLUETOOTH, REMOTE START AND FACTORY WARRANTY! CARFAX CERTIFIED ACCIDENT FREE ONE OWNER NISSAN LEASE RETURN. STILL COVERED BY NISSAN FACTORY WARRANTY. VERY NICELY EQUIPPED SV MODEL WITH PANORAMIC SUNROOF, BACK UP CAMERA, BLUETOOTH, PUSH BUTTON START, POWER DRIVER SEAT AND MORE. MECHANICALLY INSPECTED AND UP TO DATE ON MAINTENANCE. WE TAKE TRADES AND HAVE GREAT FINANCING TOO. IN BUSINESS IN THE SAME LOCATION SINCE 1996.